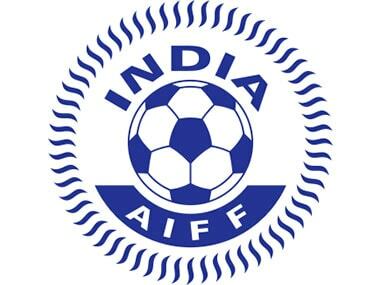 New Delhi: The All India Football Federation is likely to impose sanctions on all the aggrieved I-League clubs for skipping the Super Cup. 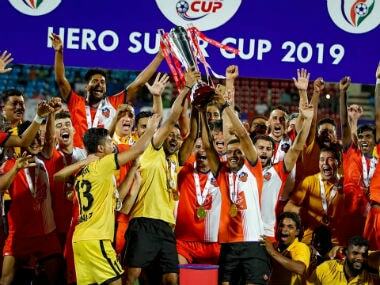 Well-placed AIFF sources said a "strong case is being built up" against the seven I-League clubs — Mohun Bagan, East Bengal, Churchill Brothers, Aizawl FC, Minerva FC, Gokulam Kerala FC and NEROCA FC — for withdrawing from the Super Cup. "A strong case is being built up and it will be put at the League and Disciplinary Committee meeting on 13 April. The federation will go by the regulations and guidelines," a reliable source told PTI. 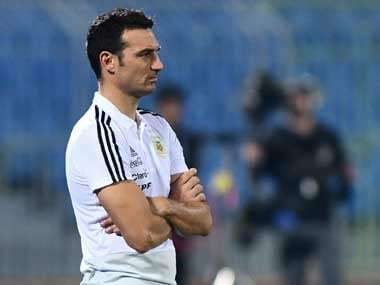 As per rule 10.4 of the Super Cup regulations, the clubs could be facing a heavy penalty. 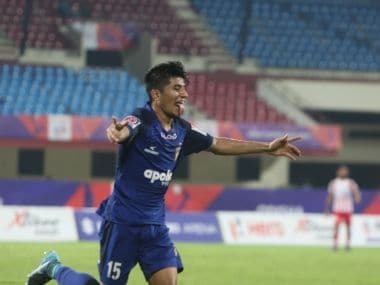 In March, AIFF general secretary Kushal Das had informed the I-League clubs that the federation has accepted their demand of a meeting with president Praful Patel — between 13 and 15 April — to discuss their grievances but made it clear that the Super Cup qualifying round matches would not be rescheduled.